Lehigh Valley Real Estate Market Data for ANY Neighborhood or Home! Get an idea of what your Lehigh Valley Home is Worth! Are Lehigh Valley Home Buyers looking for a home like yours? 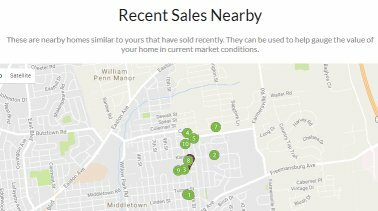 The Lehigh Valley, PA Market Snapshot includes all of the information you need to get educated about home sales, schools, and neighborhood amenities for a particular neighborhood or home. Real Estate Reports are available for all of the municipalities in Lehigh and Northampton Counties including Allentown, Bethlehem, and Easton.